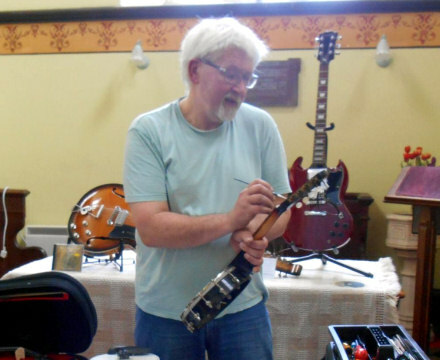 Welcome to my website – I’m Rick Potter, and I have been deeply involved in music since I was four, as a Performer, Composer and more recently in Instrument Repair. 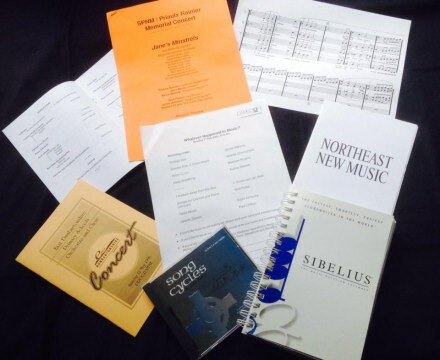 I also teach and tutor, and at times I have selected, vetted musical instruments for sale. As well as appearing regularly as a singer/songwriter and as part of the Skint Imperials, the Portland Coves, Studio 55 and Rob and Rick, I offer both 1 to 1 and group performance improvement sessions. 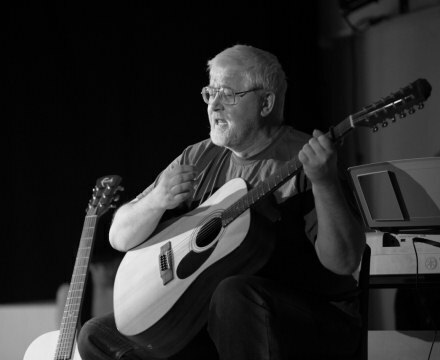 These can also extend to composition, utilising my 40 years’ experience in different musical sectors, from the concert hall to film, electronic to folk. Finally I can ensure that your instrument also performs as effectively as possible, from a regular service to a complete overhaul. Contact me as below at any time to discuss any of your musical requirements.